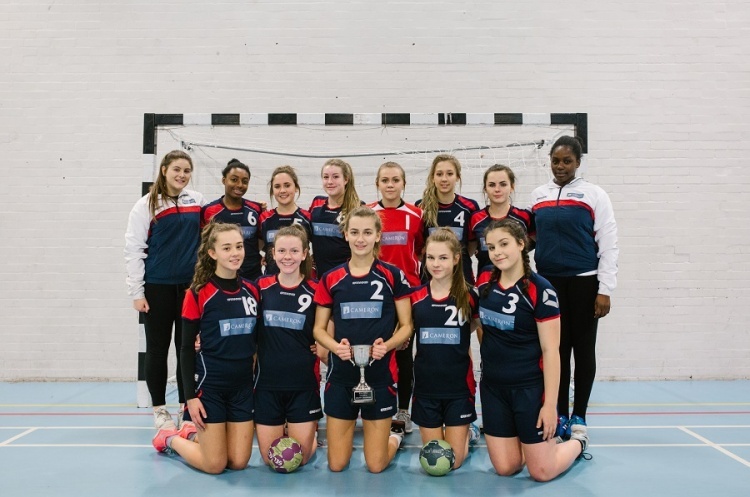 Defending Champions Olympia Cannock head the standings in the girls’ Under-19 North League. Cannock won both their matches, against NEM Hawks and Nottingham, 25-13 and 28-2 respectively. Hawks sit in second after beating Warrington Wolves 13-4 in their other match. Wolves and Nottingham have a point each from their games, Wolves sitting in third on goal difference. Peninsula and Shropshire have yet to play. Ealing top the South East Group 1 table with three wins and a draw from their first four matches. They beat Cambridge 14-6, before drawing 11-11 with the same team. Against Essex they recorded 18-1 and 14-1 wins. Cambridge and Essex drew 10-10. Ealing have 11 points, three ahead of Cambridge who drew two, won one and lost one. Essex have five points after drawing one match and losing the other three. There was one match in the South East 2 Group, Hackney GD beating Olympia 19-6. Poole Phoenix lead the South West standings after winning all their three matches, beating Somerset Spartans 29-8, Stroud 11-10 in a thriller, and Bideford Blacks 13-11 in another close match. Stroud sit second thanks to victories over Somerset and Bideford by 17-9 and 14-12 respectively. Bideford beat Somerset 17-9 in the other match.